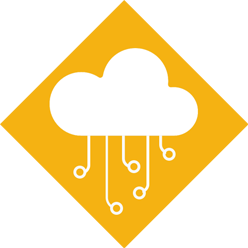 How can Cloud Services Transform your Business? Everyone is talking about the “Cloud Platform”. 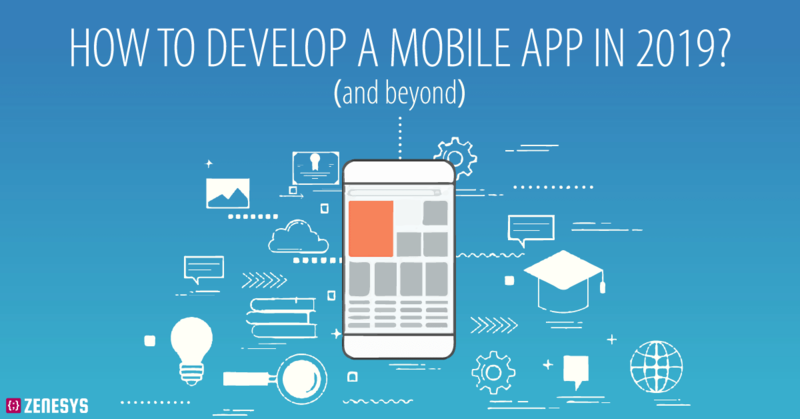 But what does it mean for your organization? 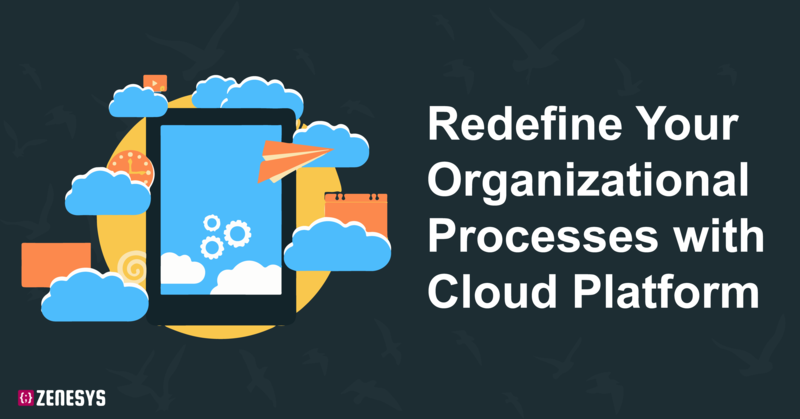 Read on to find out how Cloud can optimize your business. 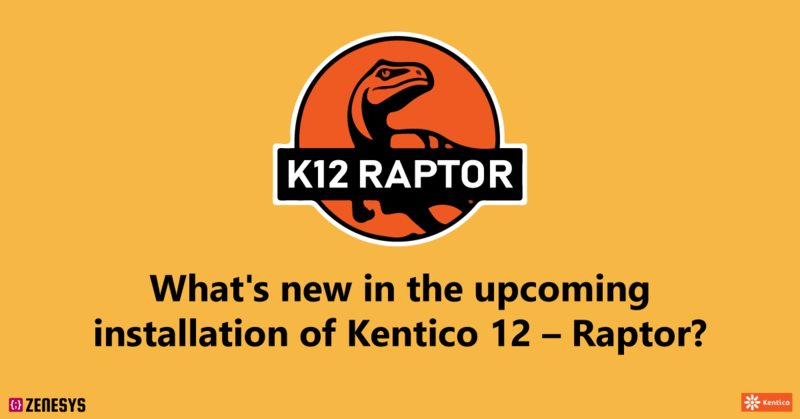 What's new in the upcoming installation of Kentico 12 – Raptor? 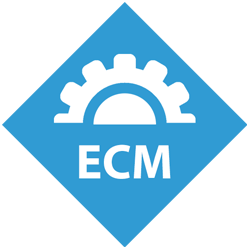 Kentico 12 employs an improved MVC-based development model which opens new avenues for both marketers and developers, enabling faster innovation with better-focused teams. 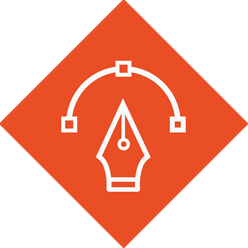 Want to recommend content to users? Stuck on what should you recommend and on what basis? 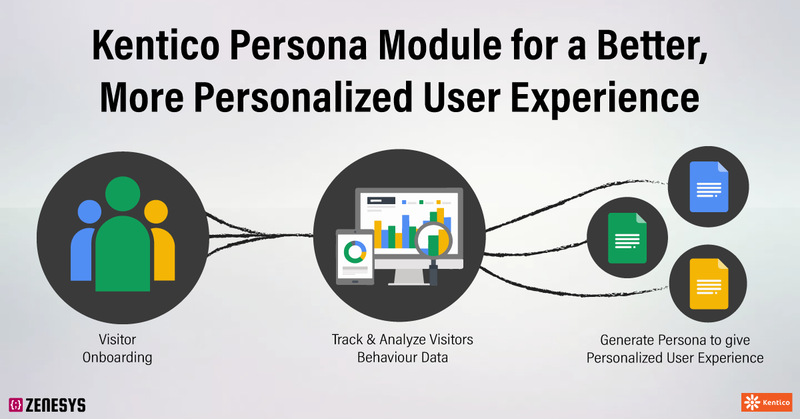 Kentico Persona Module just might be what you are looking for! 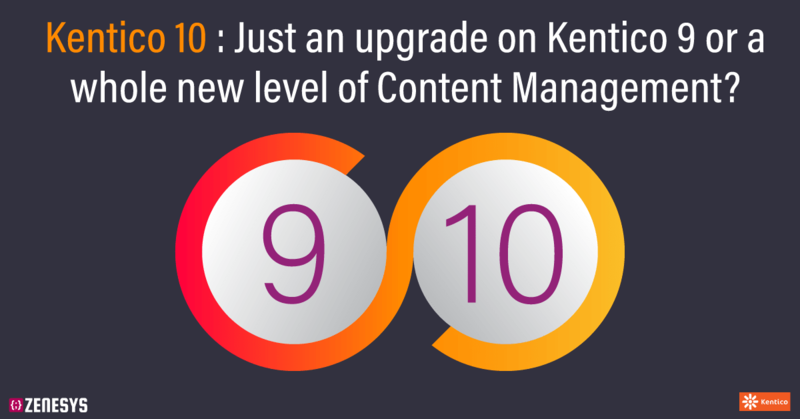 Kentico 10: Just an upgrade on Kentico 9 or a whole new level of Content Management? 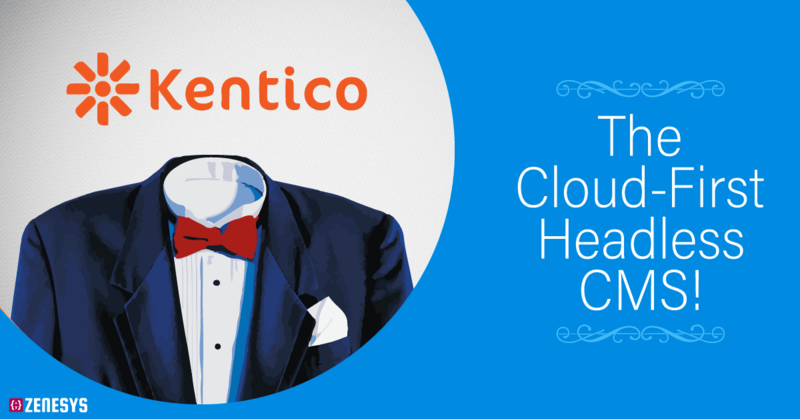 What new does Kentico 10 have to provide? 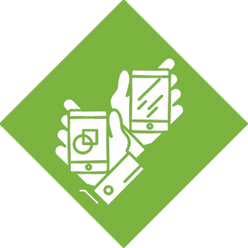 Is just an upgrade or has Kentico actually aced the game with its Marketing Campaigns?